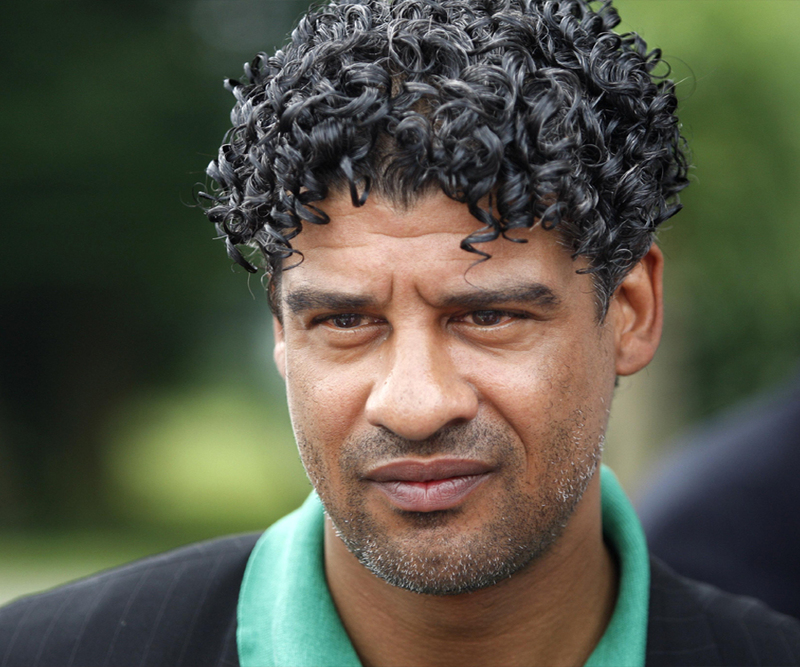 Frank Rijkaard is a retired Dutch footballer often regarded as one of the greatest defensive midfielders. This biography profiles his childhood, life, football career, achievements and timeline. Frank Rijkaard is a retired Dutch footballer often regarded as one of the greatest defensive midfielders to have ever played the game. Following his successful playing career he became a successful manager as well. Frank started showing interest in the game from an early age. 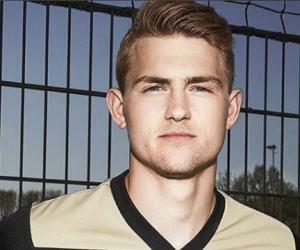 He first played for the Netherlands’ biggest club Ajax Amsterdam and made his debut for the national team at the age of only 17, however he became a regular in the team within a short span of time. He helped the team win several trophies before going off to AC Milan after a short loan spell at Real Zaragoza in Spain and it was at Milan that he became the world beater with his authoritative style of play that set the tone for the modern defensive midfielders of the present day. Rijkaard went back to Ajax and played as a central defender as he helped the club win the UEFA Champions League in his last professional season. He was also a part of the European Championship winning Dutch side. He coached the Dutch national team in his first full-fledged job as a manager and then went on to manage Barcelona, which also achieved great success under him. Frank Edmundo Rijkaard better known as Frank Rijkaard was born on 30 September 1962 in Amsterdam, Netherlands to Dutch Surinamese immigrant Herman Rijkaard and his Dutch wife. His father was a professional footballer who played for Surinamese club SV Robinhood and Dutch first division club FC Bauw-Wit. No information about his early education or school is available. It is also unknown whether he played street football like many successful footballers, but it is generally believed that he did since most footballers of his era started off with street football. 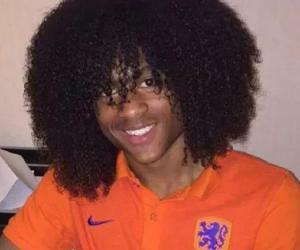 His talent as a defensive midfielder was spotted early by Ajax manager Leo Beenhakker and he was drafted into the senior team at the age of 17. He debuted for Ajax in the first game of the season on 23 August 1980 and scored on debut as Ajax won the game 4-2 against Go Ahead Eagles. He would go on to become a regular in the starting eleven in his very first season. He started playing as a central defender for Ajax in his second season and at the conclusion of the season in 1982, Ajax were crowned champions of the Dutch first division. A year earlier he had also made his international debut for Netherlands. He helped the club win the league title as well as the Dutch Cup the following season as he continued to excel in his role as central defender. In the season that began in 1985, Rijkaard started playing in the midfield and alternated between right wing and central midfield and at the end of the season he helped Ajax win the Dutch Cup. During his seven and a half year stint at the club he helped the club win three league titles and four Dutch cups along with a Cup Winners Cup. However, due to disagreements with manager Johann Cryuff his time at the club came to an end. Following his sudden departure from Ajax in 1987, Rijkaard was signed up by Portuguese club Sporting CP but by the time he had signed the deadline had passed and he was rendered ineligible. Instead he was loaned out to Spanish side Real Zaragoza, with whom he played for a season. Subsequently he moved to Italian side AC Milan. 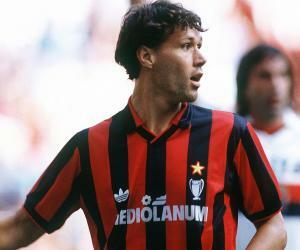 After joining AC Milan in the summer of 1988, he developed into one of the best defensive midfielders in the game and his tough tackling style coupled with the eye for a pass helped the club win the European Cup at the end of the season. That year he was also an important member of the Dutch national team that won the European Championships and his role as the central defender alongside Ronald Koeman made the Dutch an extremely hard side to score against. He was part of the Dutch team at the 1990 World Cup in Italy but in a knockout round match against Germany, he was sent off after spitting at German player Rudi Voller. He represented the Netherlands at the European Championships that took place two years later and the World Cup two years after that but the Dutch team could not win any of the tournaments. 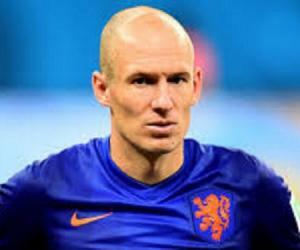 He played 73 times for the Netherlands and scored 10 goals. He formed the midfield backbone of AC Milan which is regarded as one of the greatest football sides ever grouped and during his five year tenure at the club he helped them win two league titles as well as two European Cup crowns. He left the club in 1993 and returned to his old club Ajax. He played for Ajax for two seasons and helped the club win the league as well as European Cup in his second season. After the end of his playing days, Rijkaard served as an assistant coach to Guus Hiddink for the Dutch national team and in 1998 he was appointed as the manager. Two years later he guided the national team to the semi final of the European Championships but the Dutch were defeated in the semi-final by Italy. He resigned after the tournament and took over as the manager of Sparta Rotterdam in the Dutch league. He was sacked after the club got relegated. In 2003, he was appointed as the manager of Barcelona at a time when the club was going through sporting and administrative crisis. In his first season the club finished at the 2nd spot and over the next two seasons he brought in a new crop of players as Barcelona won the league twice in a row. In his third season at the club, he guided the club to a UEFA Champions League trophy as well. Following the success of the first three seasons, he had very little success with Barcelona as they failed to win the league or the UEFA Champions League. He was sacked on 8th May 2008 following a heavy loss against Real Madrid. The following year he became the manager of Turkish club Galatasaray but he was sacked after 16 months in the job. He was appointed the manager of the Saudi Arabia national football team on 28th June 2011 but the results were not up to the mark as the team failed to qualify for the World Cup and were knocked out of the Gulf Cup of Nations. He was sacked after 18 months in charge following the team’s exit from the Gulf Cup of Nations. Subsequently, he was made the Advisor of Player Development at Montverde Academy, a prep school in Florida, United States. Rijkaard was included in the ‘FIFA 100’ by Pele, which is a list of the 100 greatest living players in the world. He was also inducted into the illustrious AC Milan Hall of Fame. He was awarded the UEFA Manager of the Year award for the 2005-06 season. 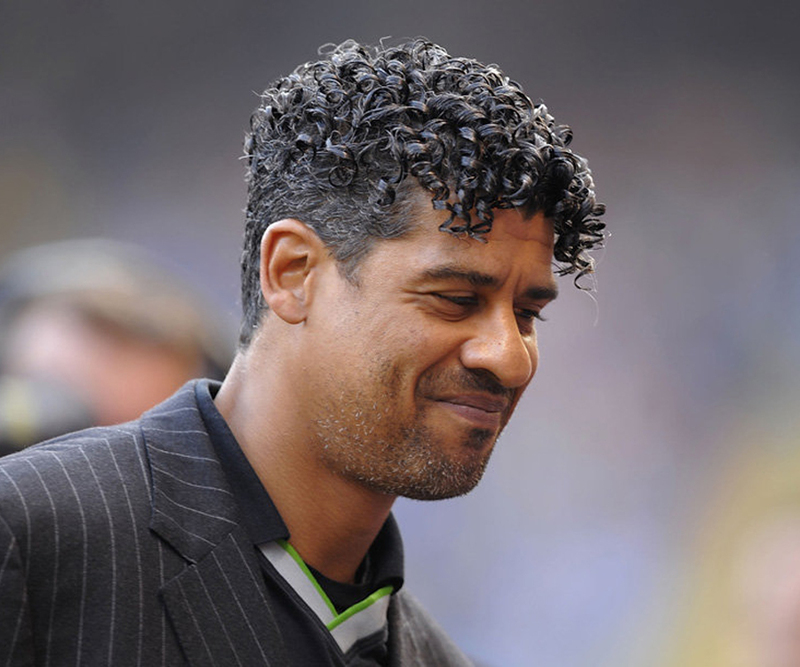 In 1985, Rijkaard married Carmen Sanders but the marriage did not last long. 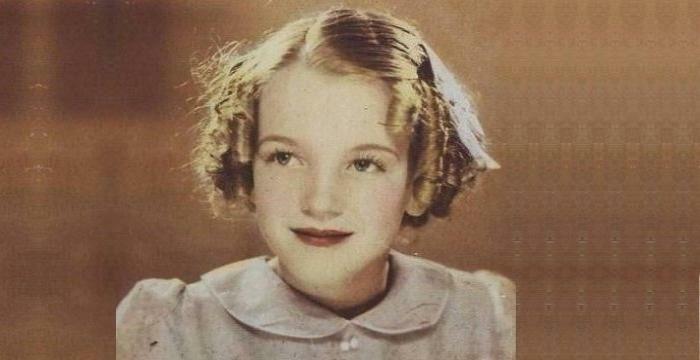 They had a daughter, Lindsay. He got married to Monique Olgers in 1989 but this marriage also failed. The year of their divorce is unknown. The couple had a son, Mitchel. He had an affair with household nanny Stefanie Rucker. The couple has two sons named Santi and Ceejay.